Evan is a middle school kid who's trying to get by in this Age of the Undead. With his parents missing, it's up to him to provide for his little sister. He's found a niche for himself as his community's scrounger - If you need it, Evan can find it. Today is his little sister's birthday and he wants to get her a doll. Not just any doll; a band new, never played with, still in the box doll. For that Evan needs to go to Toys, Toys, Toys!, the Best Toy Store on Earth. 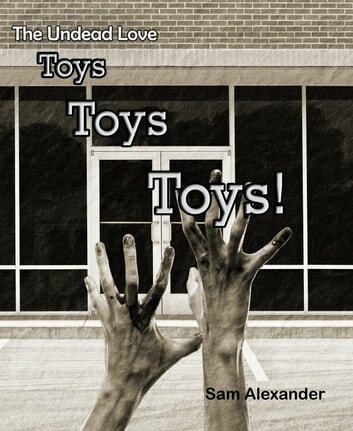 The only problem is, the best toy store on earth is in the most zombie infested part of his town. Should this make Evan change his plans? Probably. Will it? Heck no! With his bicycle, book bag, duct tape, and Super Hammer, there's nothing he can't do. Ähnliche Bücher wie The Undead Love Toys, Toys, Toys!